Denver Public Schools offers preschool programs for 3-year-olds and 4-year-olds. Children must be 4-years-old on or before October 1 of the year of enrollment to be eligible. Children must be 3-years-old on or before October 1 of the year of enrollment to be eligible. The philosophy of the Early Education Department is to create an integrated and comprehensive system of diverse, high quality early childhood education and care services. 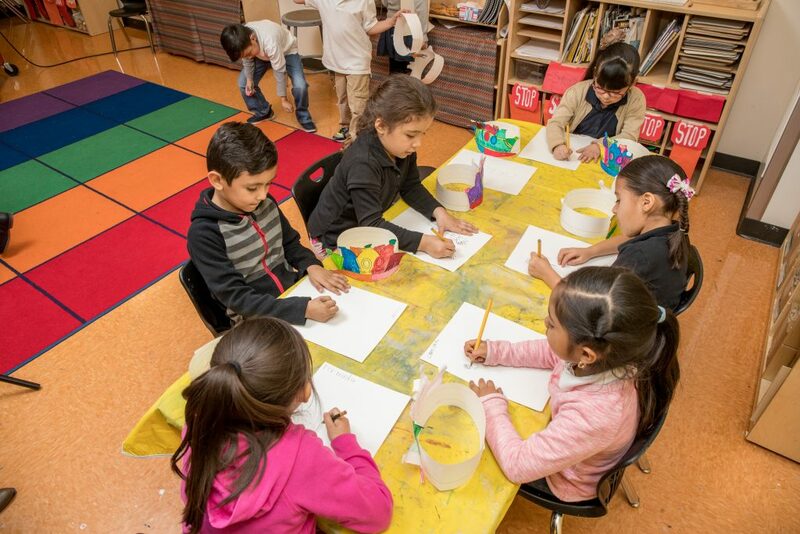 This system of services will enhance the development of young children so they succeed throughout their academic career; support families in their role as nurturers and first teachers; and meet the needs and financial abilities of Denver’s working parents. Supporting children’s emerging sense of self in an environment that promotes the development of confidence and competence and fosters skills for healthy social interactions. Parent meetings are an important way to bring parents into their child’s education. Families and teachers come together to stimulate parental interactions and discuss parents’ roles in their child’s education.